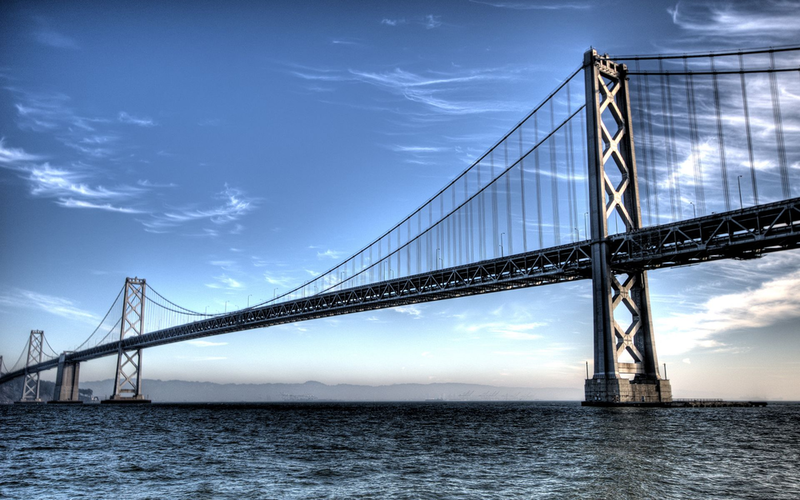 - Date: 07/2014, Seed: undisclosed amount (post valuation: undisclosed amount). MARKET WATCH - Dysh Introduces Its Original "Taste Buds"
Great company with great team disrupting a huge space! 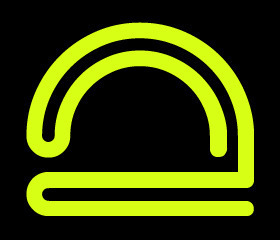 Users are encouraged to post photos of those hunger-inducing meals (i.e. 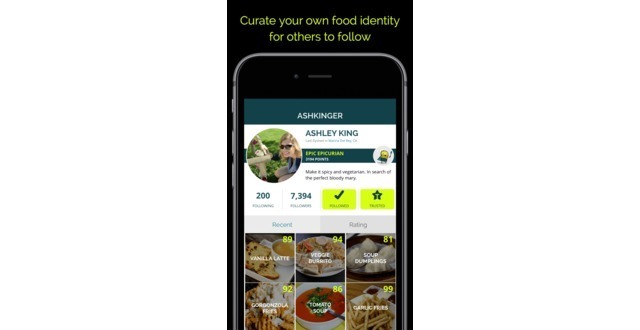 curate the sort of #foodporn you might find on Instagram), and to help friends decide what to order by rating dishes on a 100-point scale. Dysh answers both the age-old question, "what do I order?" and the modern quandary, "where do I post it?" Of course, food sharing is nothing new. 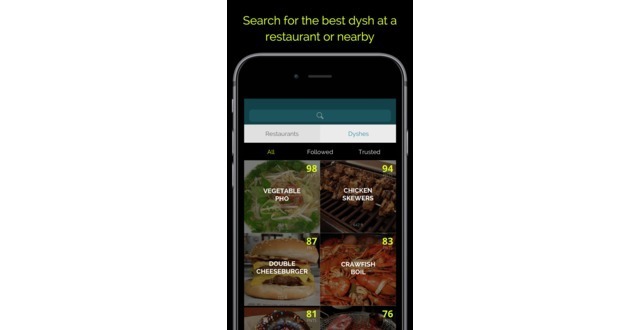 But by adding a level of personalization and gamification to the process, Dysh's concept is to re-define how everyone finds and shares their favorite fare. Diners can discover the must-have menu item at a particular restaurant or simply search for the best food and drink nearby. The app is equipped with location services technology and provides custom results based on a user's exact location. No more sorting through lengthy paragraphs of unknown reviews or crossing fingers that the server will be able to recommend something they will like. 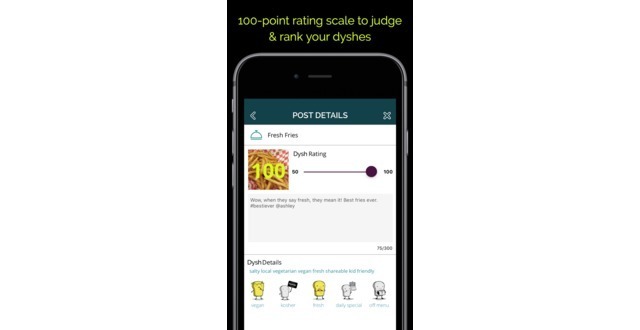 Dysh puts an end to eater's remorse by putting recommendations from fellow and trusted "Taste Buds" right at their fingertips. 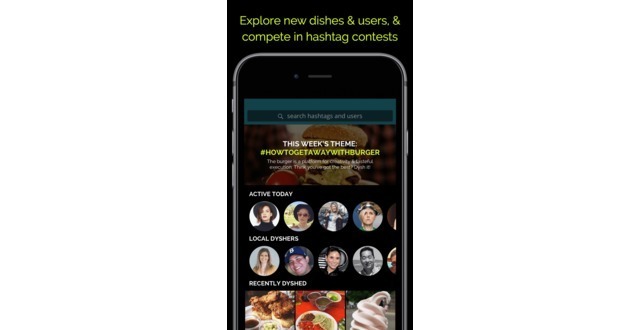 A free mobile application blending the social photo-sharing aspects of Instagram with the utility and recommendation options of a review site like Yelp - all focused at the dish-level within a restaurant. 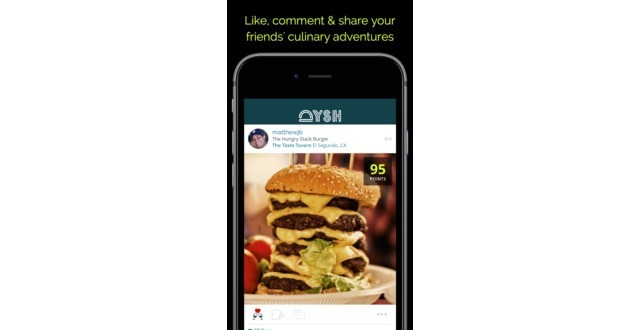 Dysh is a beautifully designed and easy-to-use app, built by an experienced in-house team, that is being strongly received by press and users alike. We have a strong round of original seed investors, equity involvement and promotional committments by social media influencers (with over 30M in followers), and a strong go-to-market strategy to continue showing exponential growth. Dysh App was featured in a VatorNews article: "Dysh - Vator Splash Spring Class of 2016 Finalist"
Dysh App was featured in a VatorNews article: "Vote for your favorite Splash Spring 2016 Startup!" Stefanie Narayan confirmed Dysh App as an investment.